Fall is here (though, we San Franciscans consider this summer), Q4 is wrapping up, and so begins the planning for end-of-year. For Decker, that means narrowing and locking in the short list of Top 10 Best and Worst Communicators of 2011. Here’s the fun twist – you can nominate! And, if you nominate someone who we haven’t yet considered, and that person makes our final list, you’ll get a seat in an upcoming Decker Made to Stick Messaging program in San Francisco or New York City! Time is ticking, so get your ideas down in the comments right away for a chance to win. Weigh in below with your thoughts on who has shined this year, and who has really fallen. Could be in business, sports, politics, entertainment.. you name it. If they’ve made an impact (bad or good) with their communications, they could make the cut. Last year’s list featured Sebastián Piñera of Chile as Best, while Tony Hayward of BP was by far the Worst. So what about this time around? Should Donald Trump be among the best or worst? 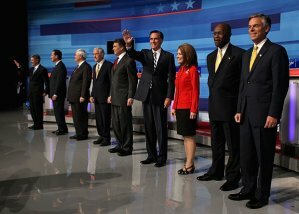 Any of the Republican presidential candidates worthy of a list? 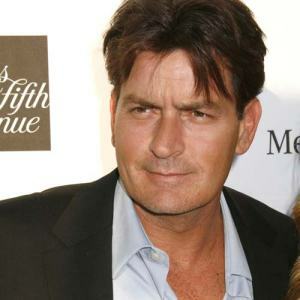 Charlie Sheen spent most of the year earning his spot on the Worst, but recently has changed his tune. Thoughts? Year after year, we produce the Top 10 Best and Worst Communicators because, aside from people loving it, there are great teaching points around effective communications that we can all learn from and use. Stay tuned for the official release in a couple months, and in the mean time, chime in with your thoughts!